Everyone feels that their complexion looks dull from time to time, but there are plenty of ways to brighten and add a healthy gloss to skin. The first trick is to exfoliate with a good scrub - this will lift dead skin cells and leave a fresh clean layer of skin that will look more radiant. If you wake up with tired looking skin, try some cucumber over your eyes to cool the area, or cleansing with cold water to tighten up your pores. 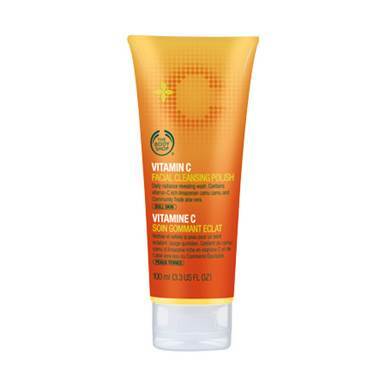 Applying a vitamin C cream will boost the skin as it's packed with antioxidants, and you could also opt for a brightening face mask too. Clarisonic has a cult beauty following - the hand-held facial cleansing devise promises to deep clean skin, leaving it brighter than regular cleansing systems and reaching deep into pores. You can also change how your complexion looks with the right makeup application. A BB cream is a great way to add a bright look to your face, it both moisturises and gives some light coverage, but if you prefer to apply full foundation, try wearing a tinted moisturiser underneath. Makeup application should be about looking naturally radiant, and a highlighter is a great way to add an illuminated, dewy gloss. Apply to cheeks and you'll instantly notice a difference in how your skin looks, it will have a reflective shimmer. 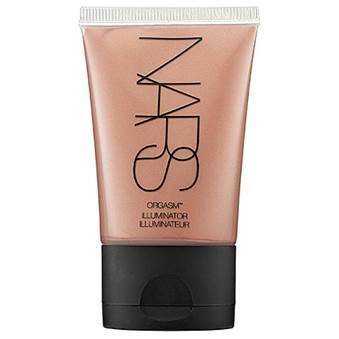 Some bronzer can equally add a pretty glow, giving skin a healthy and fresh look with a touch of colour. Mineral makeup is also a good option, as it is less heavy and is fortified with nourishing ingredients too.